Would you like to have your son or daughter baptized? We offer classes for parents to prepare for the Sacrament on a regular basis. We ask that the parents and godparents be present for the classes, to prepare for the commitment of Baptism. Please contact the parish office for more information. 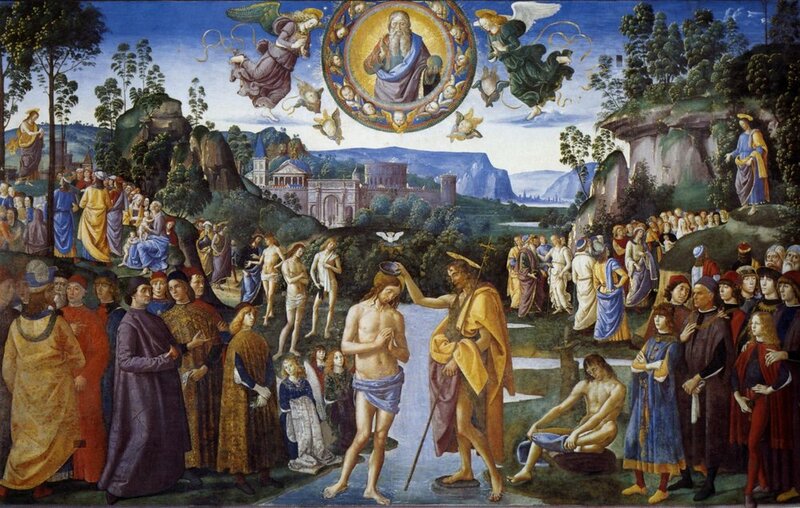 If you are an adult seeking Baptism, please look to the Rite of Christian Initiation for Adults process for more information.